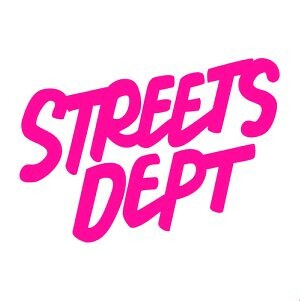 Welcome to the 6th episode of the Streets Dept Podcast, today I’m joined by Alex Hillman! 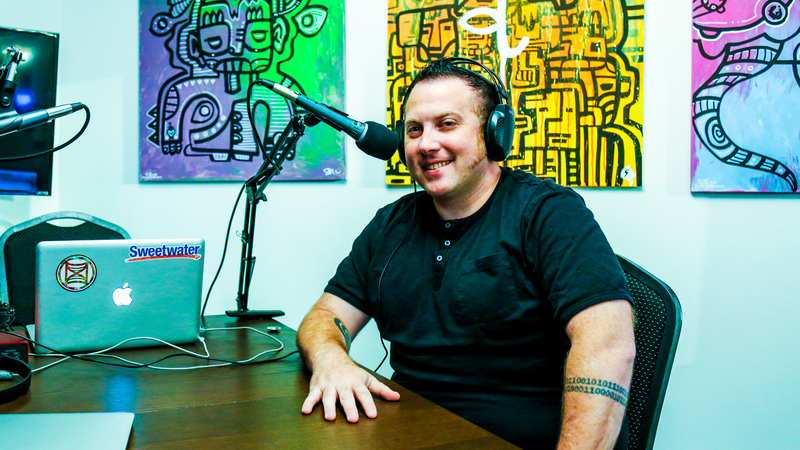 Alex is a writer, a podcaster, a builder of communities, and of course he’s the guy who started one of the longest running coworking communities in the world, Indy Hall. In this extended interview with Alex, he talks about the lessons he’s learned over the years growing and building Indy Hall, about his work on the Philadelphia chapter of the Awesome Foundation – a granting organization that every artist and creative should know about – and what he’s loving about living and working in Philly right now! 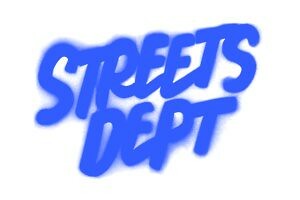 The Streets Dept Podcast is a bi-monthly (that’s twice a month) interview podcast. I’m interviewing artists and creatives from around the world. From street artists to poets, activists to politicians, small business owners to community organizers. The podcast features one-on-one, 30-minute-ish interviews with the creative minds who are shaping the world around us!